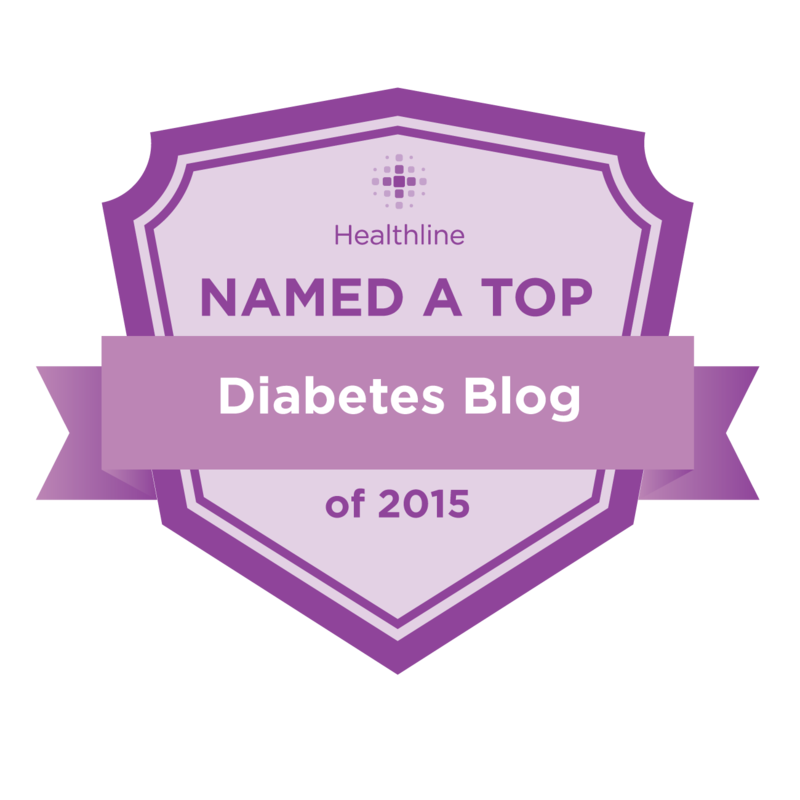 Texting My Pancreas: Medtronic Diabetes Advocate Forum: Leap Of Doom. You may be aware that I have a history of throwing myself off of proverbial cliffs, hoping that our community will catch me. So far, I'd say that strategy has worked out pretty well. Keeping that in mind, I have something to ask of you. Something was ignited at the Diabetes Advocate Forum last week (#MedtronicDAF), and I don't think any of us are willing to let this fire reignited inside of us burn out. Nope, instead we're asking you to add your branches and kindling to the flames and let's get this thing so big and powerful that it amazes even us how far it reaches; so that no corner of our diabetes community goes without feeling its warmth wash over them. Changing diabetes beings with us, and ends with us. So here's what I'm asking of you: there is work to do, and this community - and me, specifically - need you to be ready and willing to act. There will be many times this year that I'll be calling upon you for action, in many forms, and I'm asking you to be open to that. I'm asking you to help change the world with me, little bit by little bit. Oh, hey, I'm glad you said that, because that's exactly what I want to emphasize. "People call it a 'leap of faith', but that's not what it is at all. 'Faith' assumes that everything works out in the end - that's not real life. When you leap, everything is uncertain and where you'll land is impossible to see. It's more realistic to call it a 'Leap of Doom', and it's one of the hardest things to do." I'm asking you ("you" is everyone - fellow PWDs, HCPs, advocacy organizations, device manufacturers, pharma, ALL OF YOU) to "leap of doom" with me this year, because doing what feels safe or certain isn't the same stuff that will enact change. I'm asking you to be open to chaos with me; to be bold; to raise your hand at the very moments it feels uncomfortable to do so. Change is scary, but that's exactly the feeling we need to thrust ourselves towards. The things in life that are most worth doing are usually the hardest. 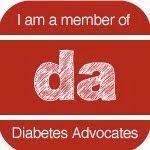 I'm asking you to use your resources and connections to further the work being done by diabetes advocates like myself. I'm motivated, willing, and over-the-top enthusiastic, but I can't do it alone. If you see value in what we're working towards, show us. I'm asking you to be part of "us". Let's Leap of Doom all over the place in 2014. Disclosure reminder: Medtronic Diabetes and Bayer Health paid for expenses such as travel, lodging, and food during my attendance at their event. I was not paid for or asked to write about the event, and opinions are my own. I'll take that leap of doom with you! You make Doom sound really cool. I'm dreaming of Doom all over the place, with my Doom jetpack locked and loaded, and my Doom vision googles set to win. Let's do this. I'm an expert at total chaos, so count me in. I'll do what I can -- what you and others have to is ASK. I have editing skills which I would be happy to contribute. Let me know. No more doom and gloom. It's doom and BOOM, baby! Let's do this! Doom and BOOM, I'm in! Thanks for sharing the "fire that was reignited in you"! Looking forward to lots of Leaps of Doom in 2014. I'm taking the Leap of Doom right there with all of you - And holding on tight to your hand(s)!! !